Emma: A Latter-day Tale by Rebecca H. Jamison. August 2013. Bonneville. Goodreads. I’ve read all of Jane Austen’s books and recommend them to all romance lovers. The language can be hard to follow and a little slow at times, but I love the subtle comedy in her stories. Emma is my least favorite story because she kind of annoys me. Do you want to know why I read Emma and Emma retellings? There’s one word . . . KNIGHTLEY! He is my favorite, kind, smart, noble, and handsome. Emma in Emma: A Latter-day Tale is training to become a life coach until then she’s the receptionist at a dental office. She wants to help people. I do like that about Emma, but the poor girl is so focused on others she doesn’t realize her own issues! This retelling stayed close to the original. I liked reading a scene and realizing which original scene it represented. Some people don’t like retellings to stay close to the orginal, but I don’t mind. It can make the read really relaxing and fun. 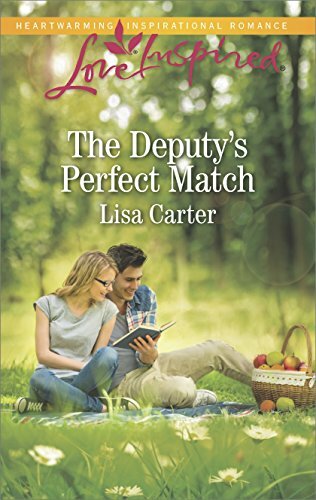 I enjoyed the side characters: Harri (Harriet), Jenna, Hank, and Phil. Jenna was a rising country singer so the media and reporters added a fun element to the story. I really enjoyed this read. 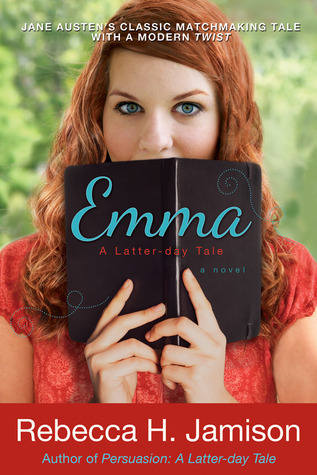 If you enjoy modern retellings, LDS fiction, or the orginal Emma then you should definitely read Emma: A Latter-day Tale. I received the book from the publisher via NetGalley. I am not paid for my reviews. My reviews are solely my opinion.